YungBlood is back with another banger. He released his first official single 'Duro Fun mi" which features Spyz some months back and he is back with this dance song for the clubs and party houses. 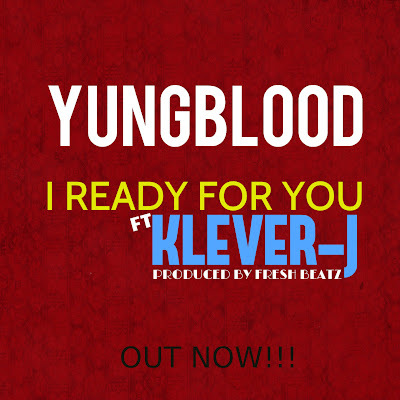 The song features Klever-J and is produced by Fresh Beatz.